Whether you are a wholesaler, sell online, in store or on social media, Q-depot has you covered. Are you looking for Japanese Cosmetics Wholesale? Well, q-depot.com got you covered. We offer popular Japanese cosmetic brands such as Shiseido, SPA Treatment, SKII etc. while many other new brands are being added regularly. 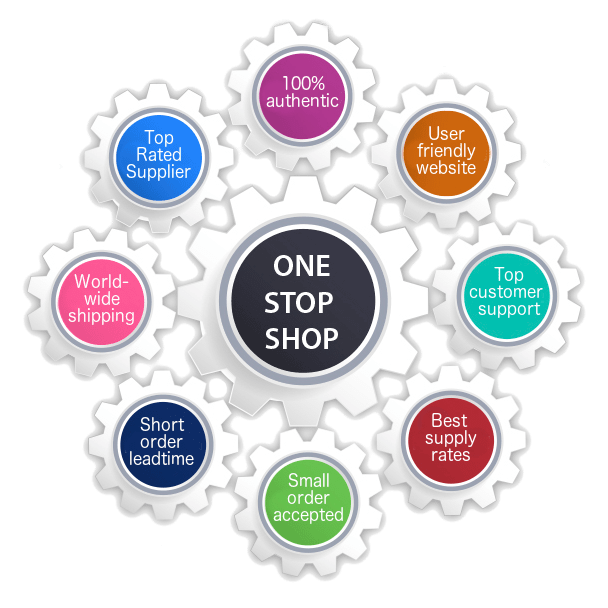 We are committed to bring you the best of Japanese beauty products at lowest wholesale prices with top-notch customer support to make Japanese cosmetics wholesale buying as easy as possible. We supply 100% authentic products, shipped directly from Japan, to all over the world. 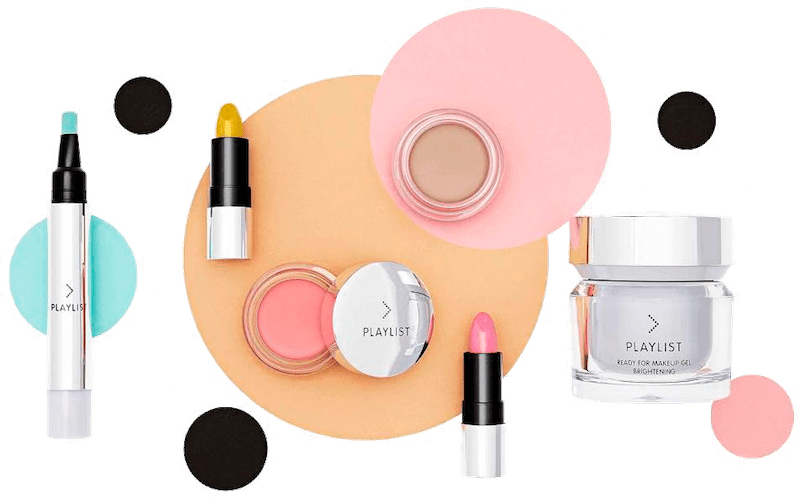 You may find many other wholesale suppliers of Japanese cosmetics but there is no other platform like Q-depot.com, where you have access to everything in one place for a successful wholesale business of Japanese cosmetics. We have a long history of dealing with cosmetics wholesale. Not only Japanese, we also supply over 150 famous Korean cosmetic brands for wholesale. We have been in the industry for many years and known for our quality services. Quick support via WhatsApp, Line, Kakao etc. Thanks to Q-Depot's team, they are always around to answer any of my requests, very helpful and fast to respond! They provide all clarifications and explanations. Thanks for supplying Korean cosmetics to me. Highly appreciate your great customer support, which is something similar to a 5 star hotel service. It was my first time to deal with Q-depot and I'm impressed by the way q-depot team worked and supported me. They are so friendly, quick in response and very helpful. Q-Depot is a phenomenal company to deal with, very professional and detailed. Jay Kim was my contact and he was very supportive and helped perfectly to facilitate our initial order. Besides having a wide variety, Q-depot offers the great prices. They’ve for sure the best customer service I’ve ever encountered. This very professional (and so friendly) team is always available and willing to help. I’ll for sure (and with great pleasure) continue working with their exceptional team that any customer can rely on. Q-depot, an awesome company to do business with! I was really satisfied with Q-depot's level of customer service. They respond to my queries almost instantly. Can’t read and write Japanese? No idea where to source Japanese cosmetics for wholesale? Well, you don’t need to worry anymore as q-depot.com is here to help you. Buying Japanese cosmetics for wholesale have never been that easy and we really mean it. We will handle product sourcing, packing and shipping while you can focus on what matters the most for your business.